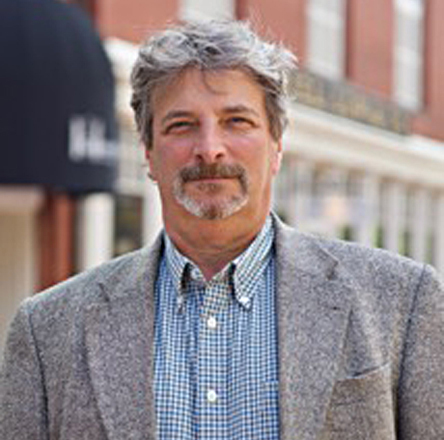 Jeff’s currently a member of Salem’s Sustainability, Energy & Resiliency Committee, For All Ages Leadership Council, Overdose & Substance Abuse Prevention Coalition, and Co-Chair of Salem’s No Place for Hate. Under Jeff’s leadership, No Place for Hate received the North Shore Elder Services Advocacy award (2016) and the Salem Chamber of Commerce Community Service award (2017). Jeff was endorsed by NS Labor Council (2016), awarded The Rainbow Times All-Star Award for LGBTQ activism (2018) and wrote the original Sanctuary City ordinance to protect Salem’s local immigrant population (2016). Jeff has a BA in Political Science from UMASS-Amherst and is Business Development Manager for Endless Energy. Married to Flora Tonthat, they live in Salem with Jazz (cat).